NEWPORT NEWS, VA – Langley Federal Credit Union presented a $10,000 check to Hampton Roads Community Action Program (HRCAP) for support of their programs and services that foster self-sufficiency through educational, social and economic development. HRCAP has served the cities of Hampton and Newport News for over 40 years, and the cities of Norfolk, Chesapeake and Portsmouth since 2012. “By supporting HRCAP we are able to change the lives of many local families who are in need of their services and support,” said Langley VP/CIO Frank Williams. HRCAP offers specific programs and services that have been the direct result of the agency’s responsiveness to the needs of the community such as Head Start/Early Head Start, homeless services, affordable housing and housing counseling services, assistance for veteran families, to name a few. For more information visit http://www.ohainc.org. 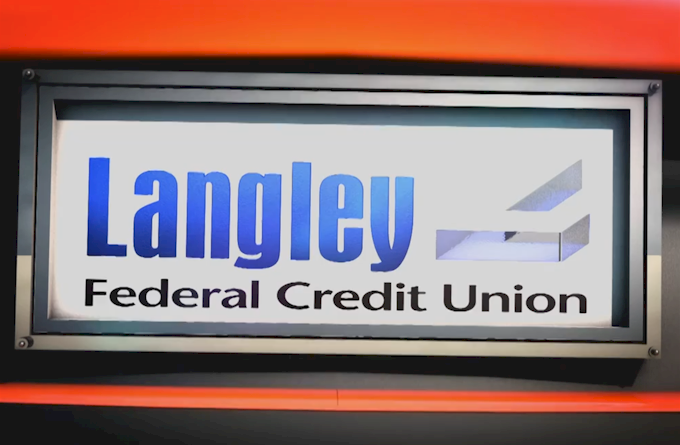 Langley Federal Credit Union serves over 244,000 members and has more than $2.2 billion in assets, ranking the financial cooperative as one of the 100 largest credit unions in the country. Located in Hampton Roads, LFCUhas 19 branches and has served the community for more than 80 years. 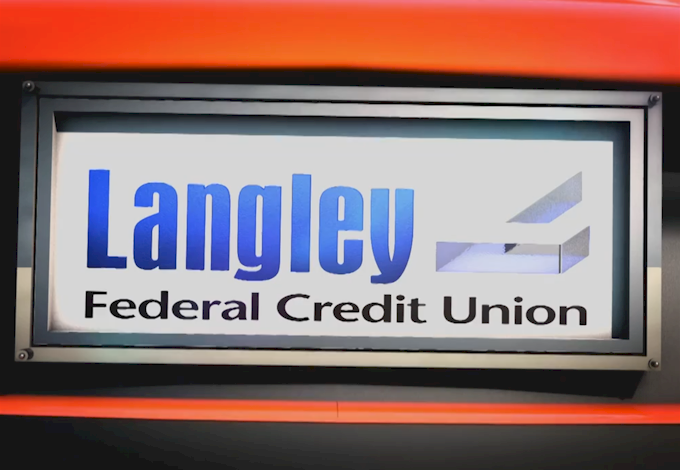 For more information about Langley visit langleyfcu.org. Like Langley on www.facebook.com/langleyfcu. Follow Langley on www.twitter.com/langleyfcu.